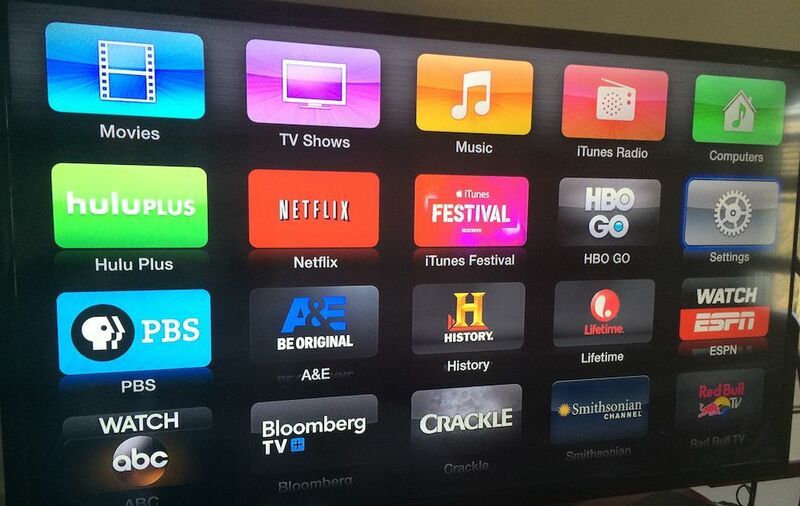 There are three new channels available today, April 21, on the Apple TV. 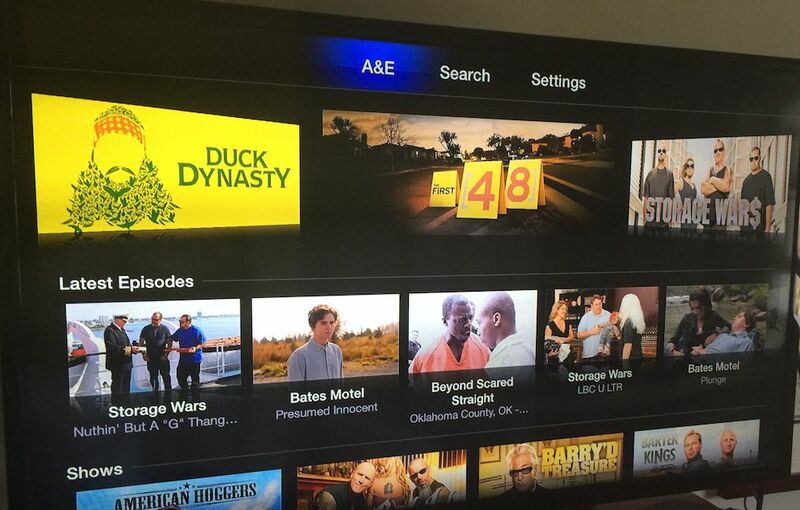 A&E, The History Channel, and Lifetime are now available on the company’s “hobby” device. Some content on each is available for free. 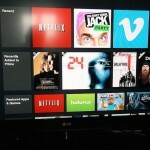 However, a cable or satellite subscription is required to unlock full content. At launch, each channel supports DirecTV, Verizon FiOS, and Cablevision Optimum. More providers are expected to be added in the coming weeks. 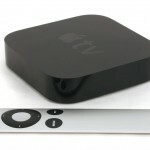 A&E, The History Channel, and Lifetime are available to U.S. Apple TV users only. See also: Apple's Plans For The Next Apple TV Have Now Been Leaked, The NBC App For iOS Now Offers AirPlay Streaming To Apple TV, and The Amazon Fire TV Review: The Good And The Bad And What It Means For Apple.